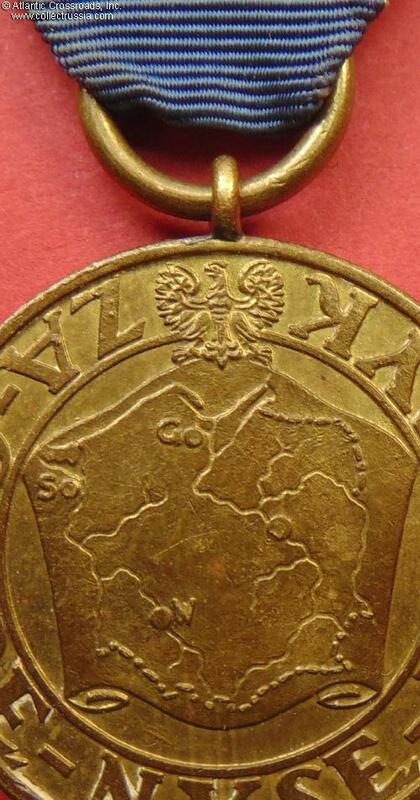 Medal for Oder - Neisse - Baltic Campaign, March - April 1945. In brass, 33.2 mm wide. In outstanding, excellent condition. The obverse is prefect, without any visible wear. There are just a few tiny dings to the reverse, barely noticeable. Original mint luster is extremely well-preserved on both sides. The medal is completely free of the usual blemishes or oxidation spots. 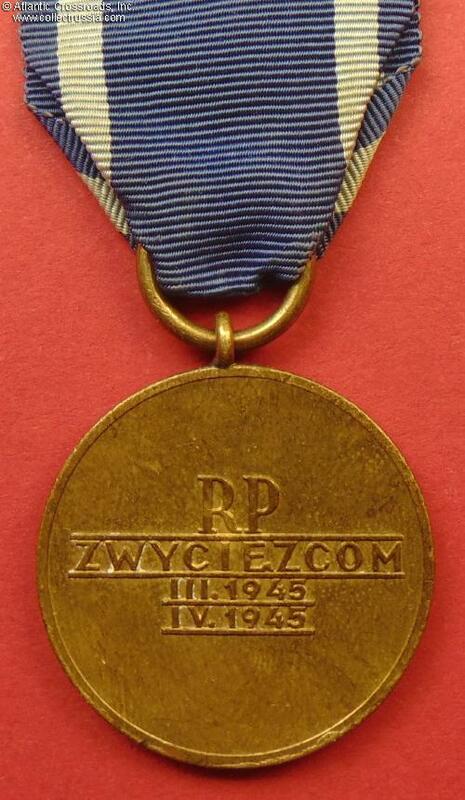 The perfectly preserved ribbon is old, possibly of the same vintage as the medal itself.